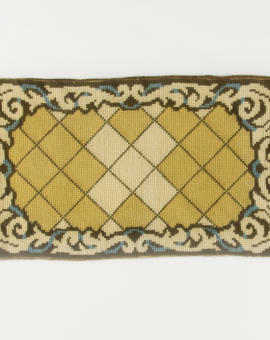 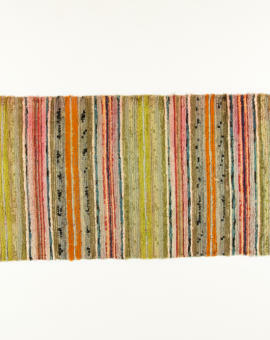 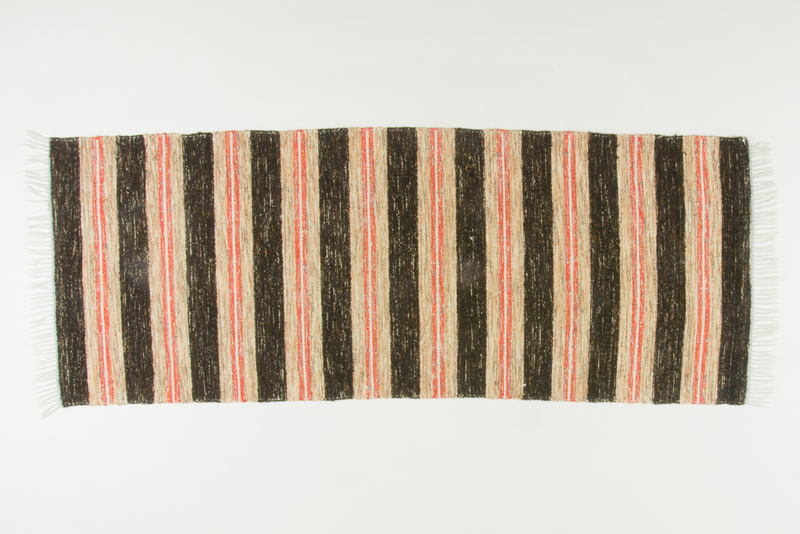 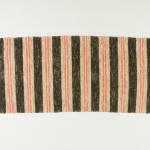 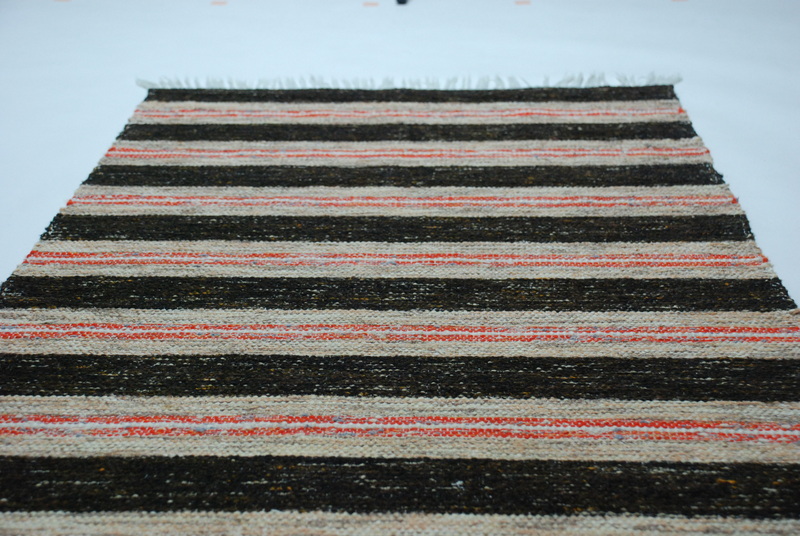 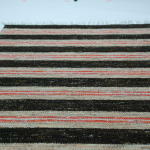 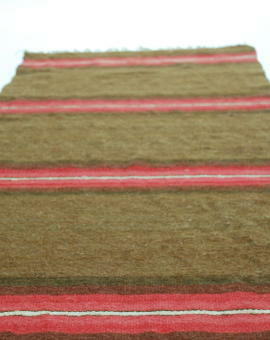 A very nice patterned rug in wool made by hand in the 1960´s. 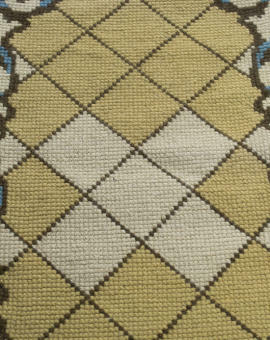 Soft and beautiful. 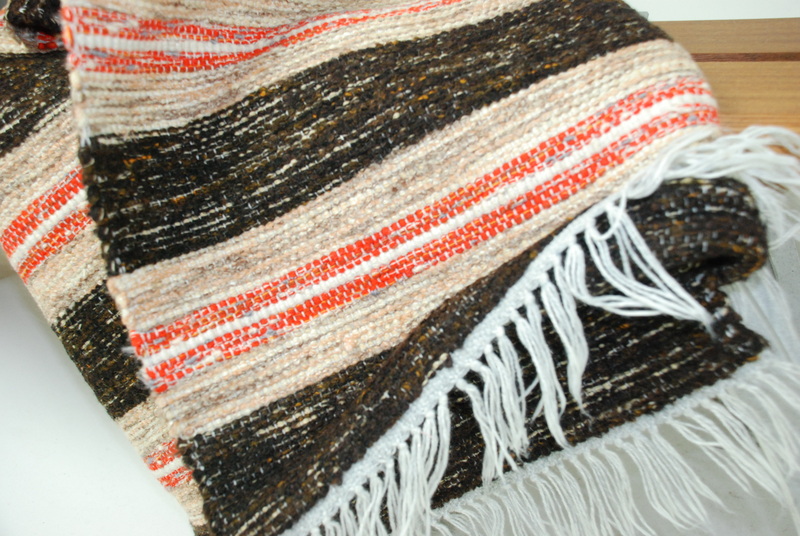 Never used, perfect condition! 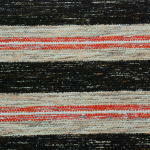 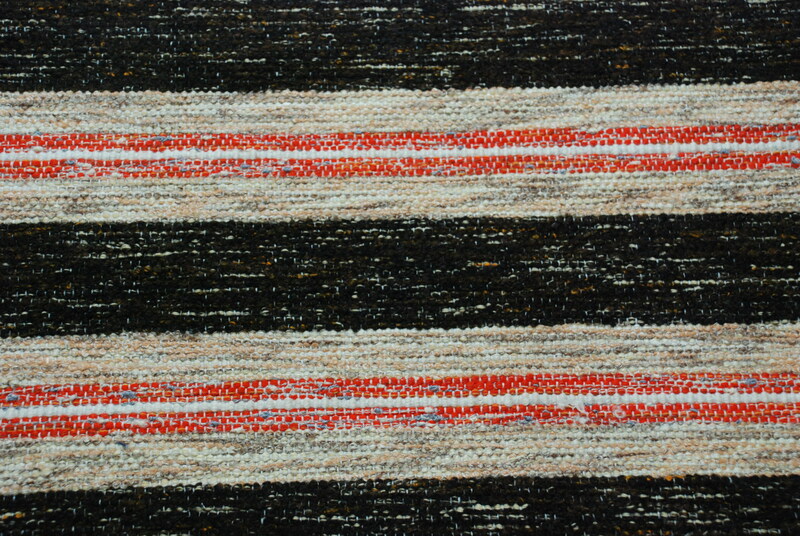 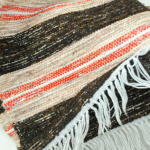 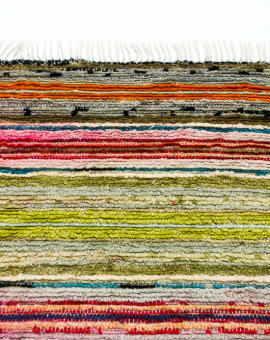 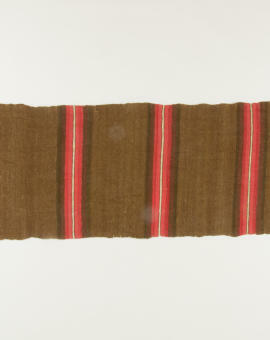 Rug Size: 194x75 cm (L x W).